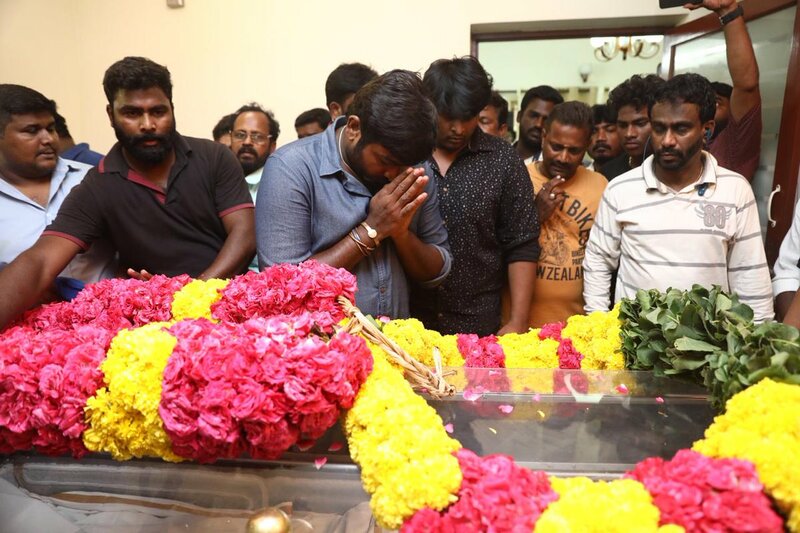 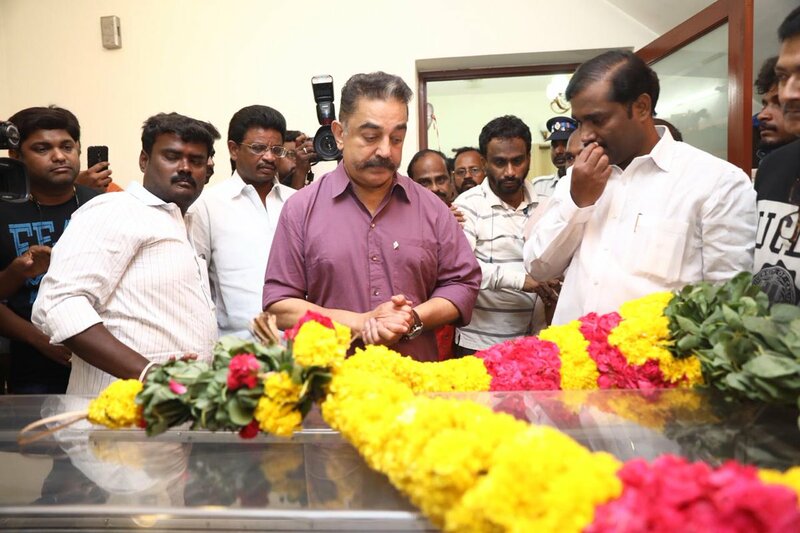 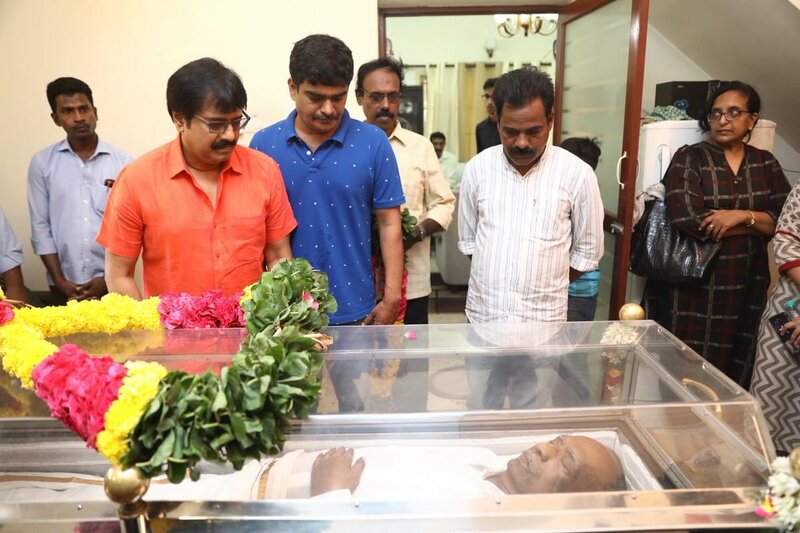 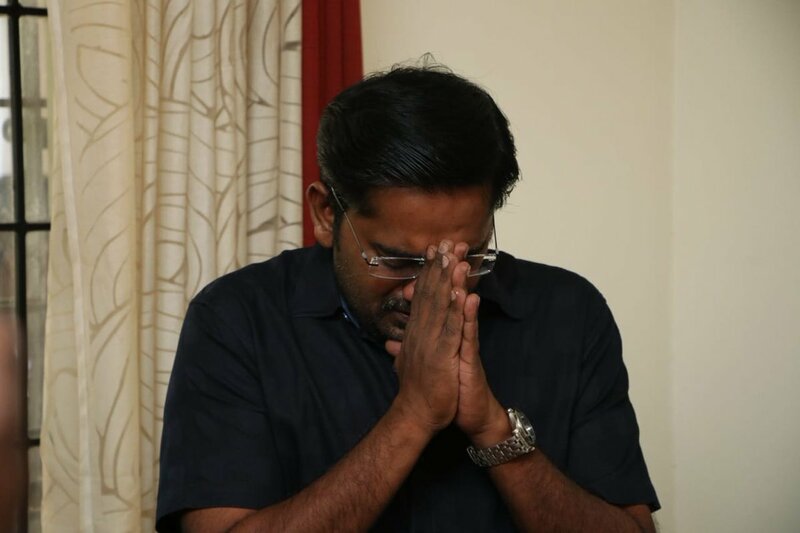 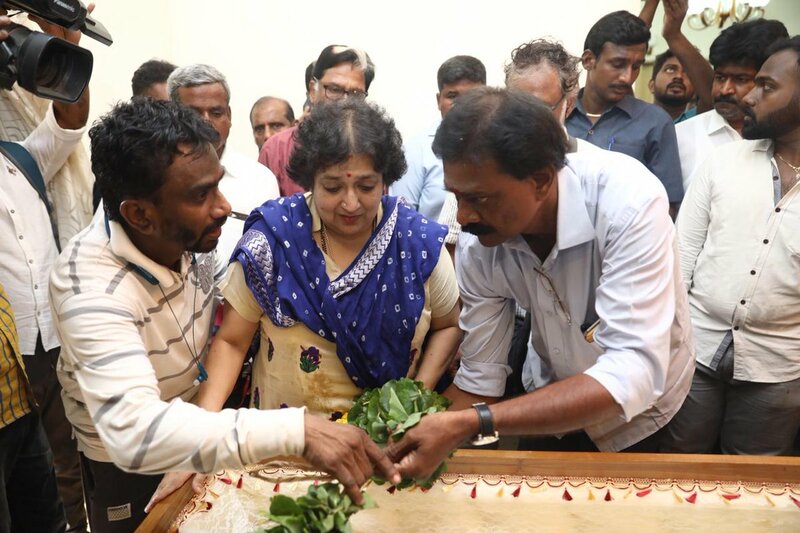 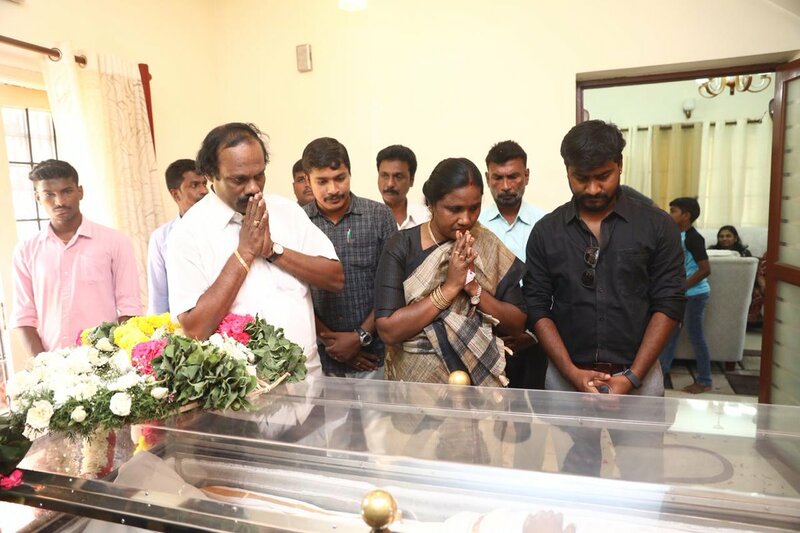 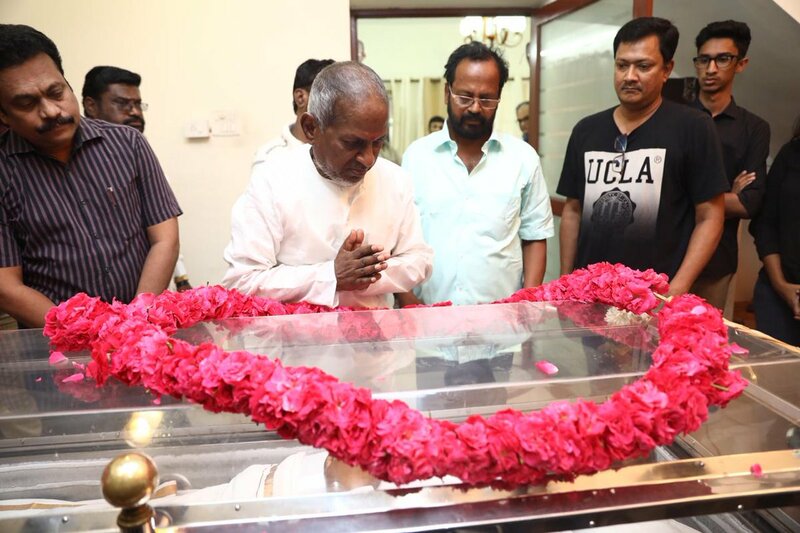 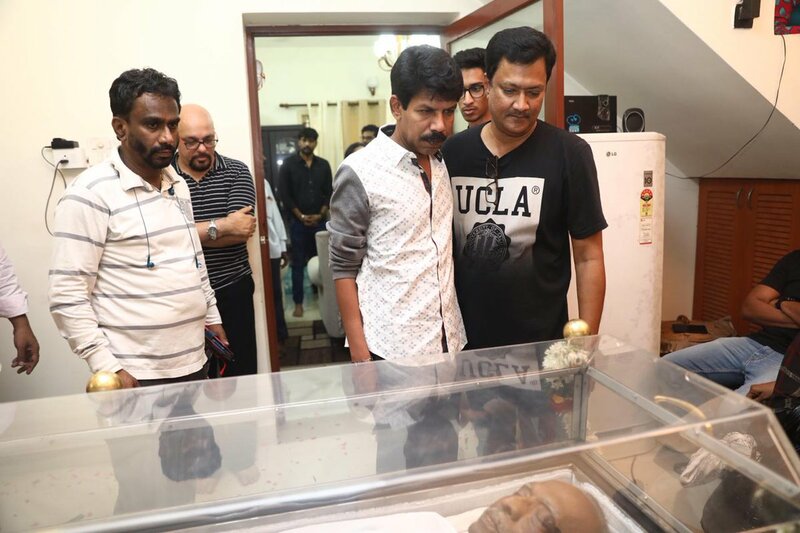 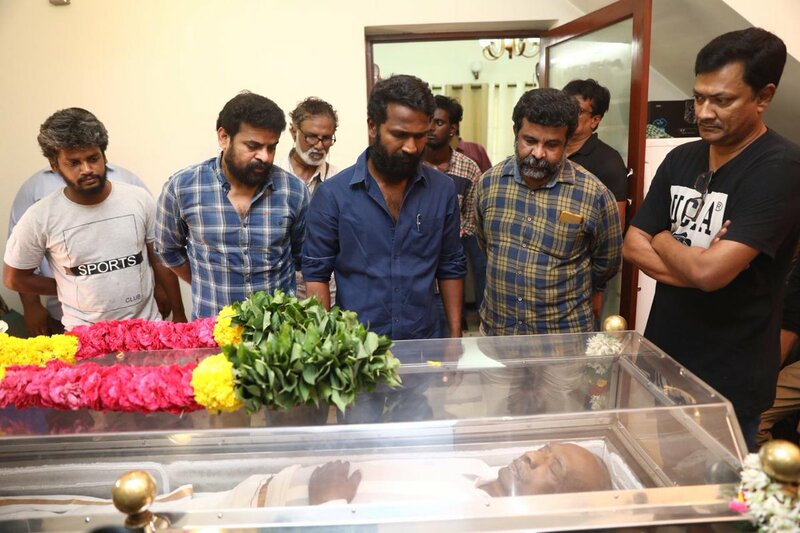 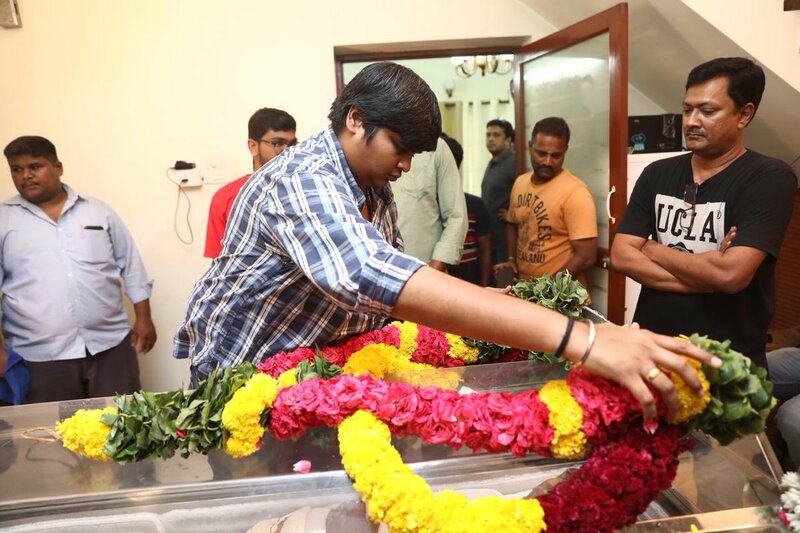 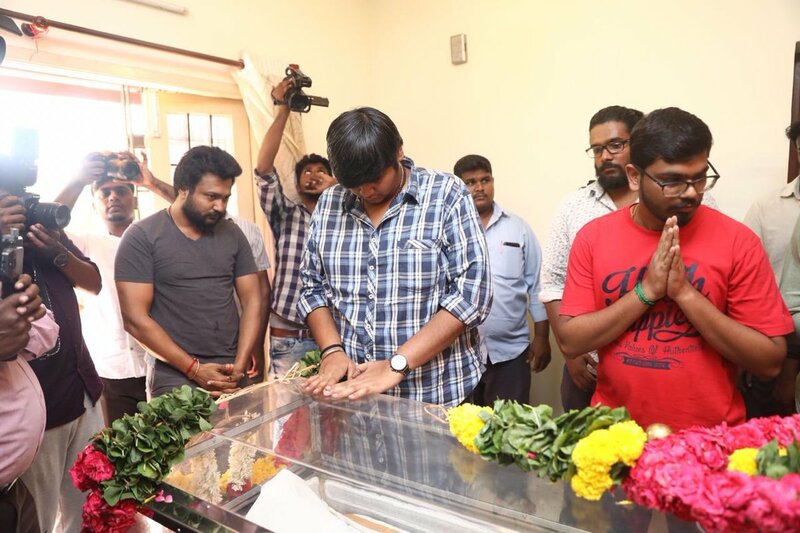 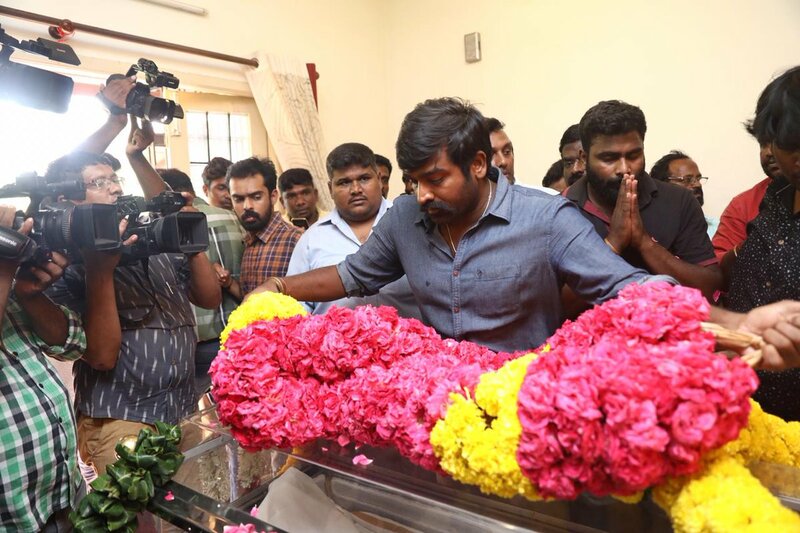 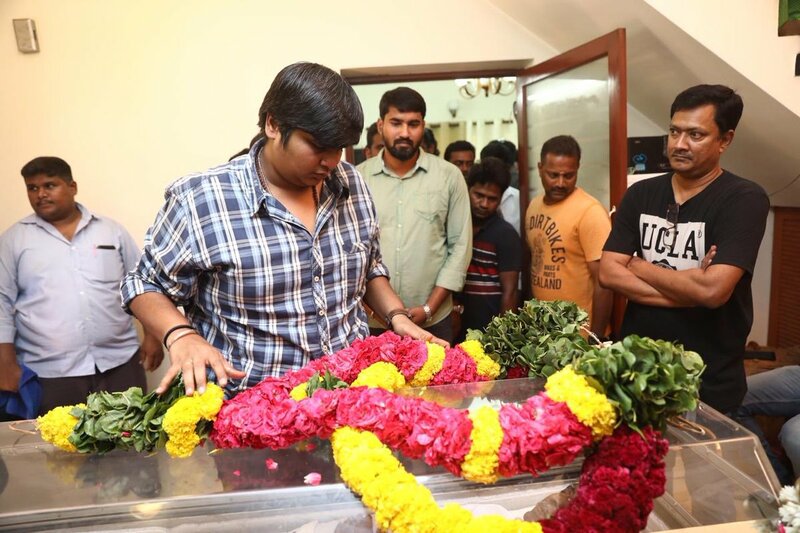 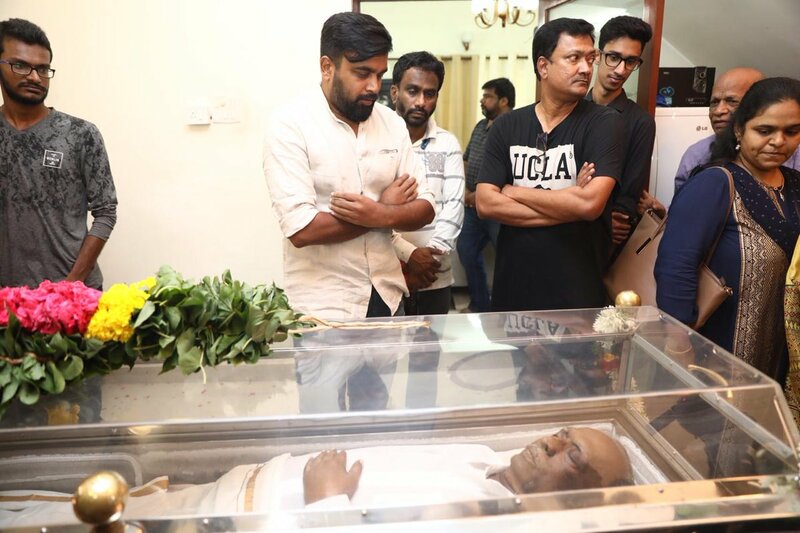 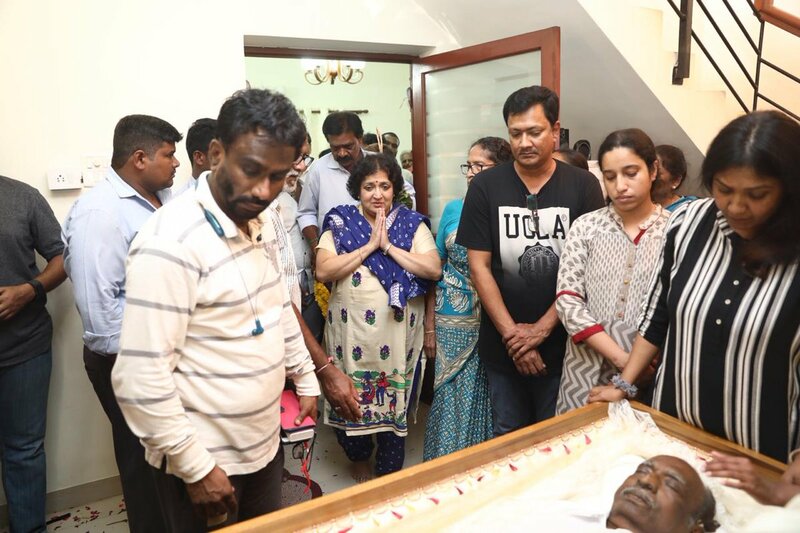 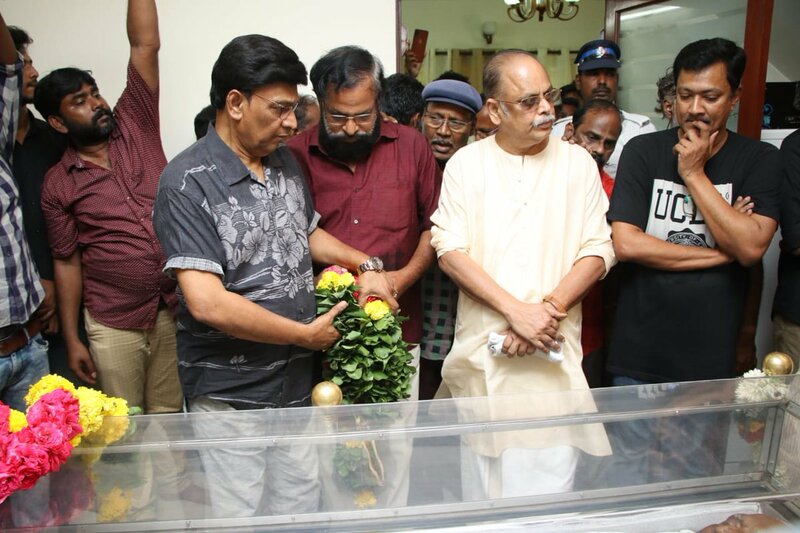 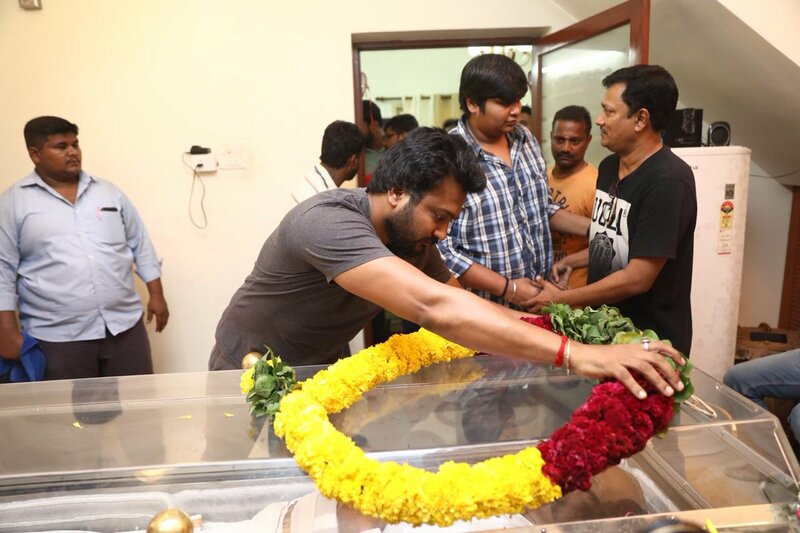 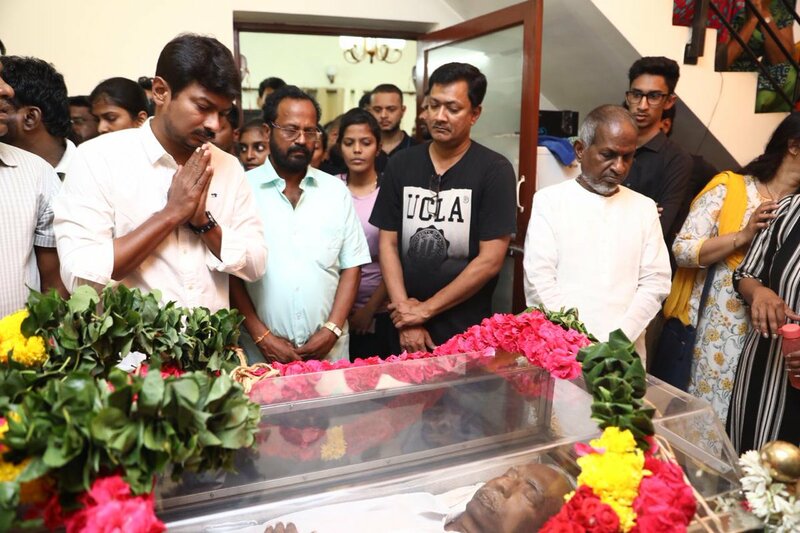 Kollywood Celebrities Paying Homage To Mahendran! 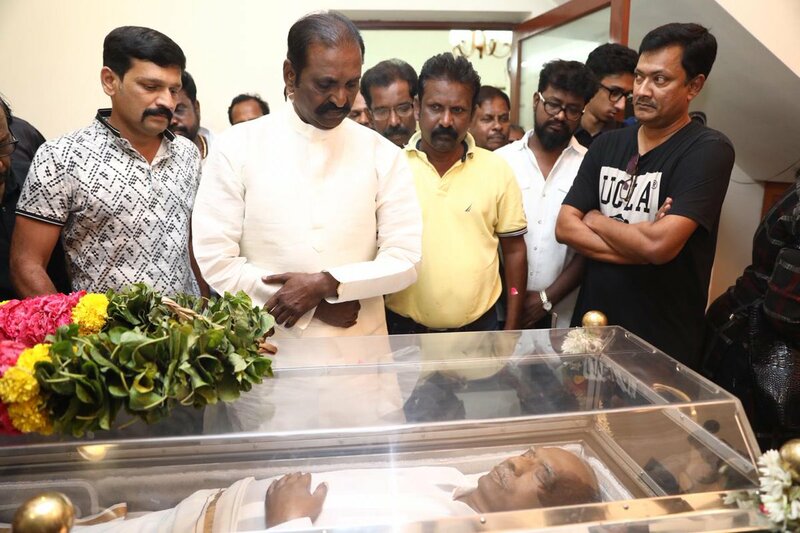 Tamil Cinema's legendary filmmaker and actor J Mahendran passed away at the age of 79 early on Tuesday morning. 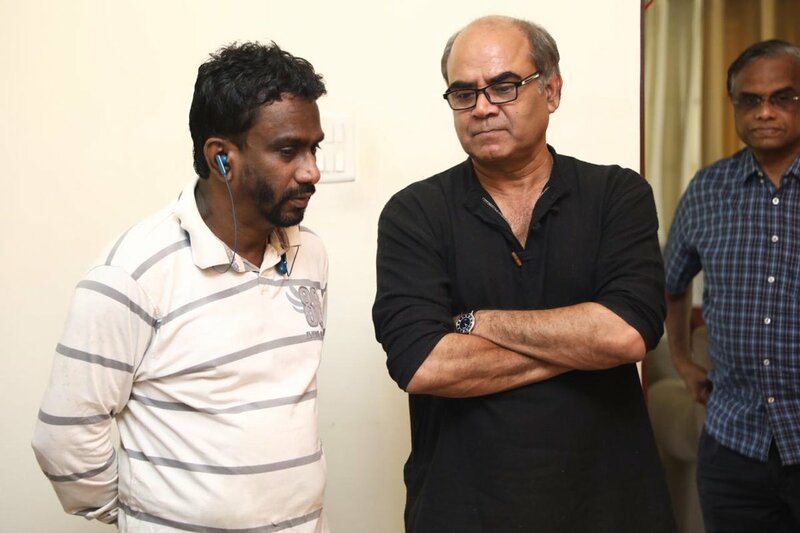 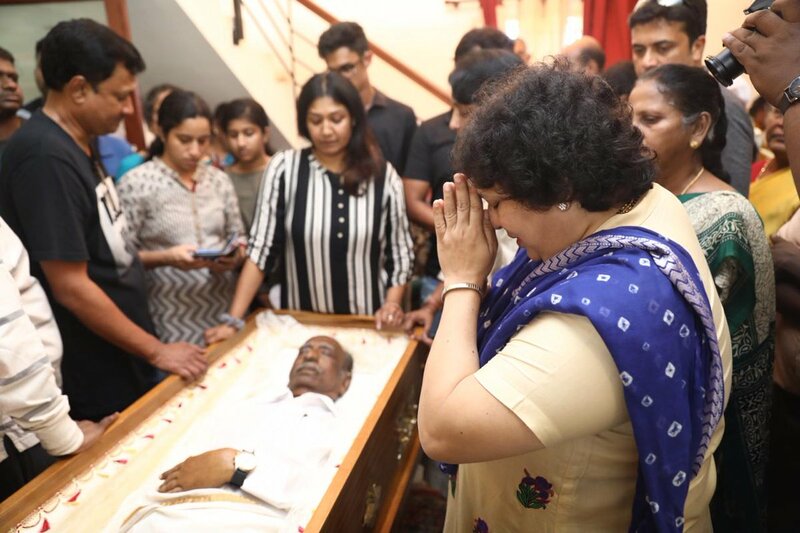 Mahendran's health condition had been critical for the past few weeks and was admitted to Apollo Hospitals in Chennai on March 27. 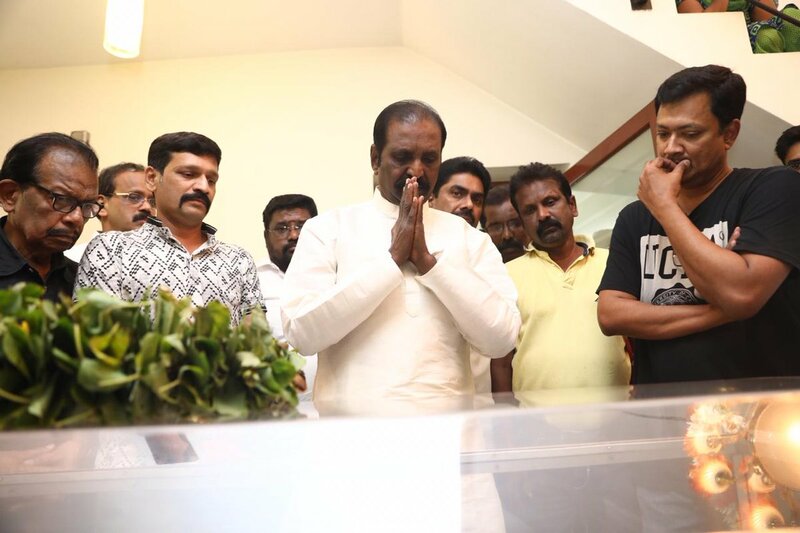 Following a brief hospitalization, he was discharged on Monday. 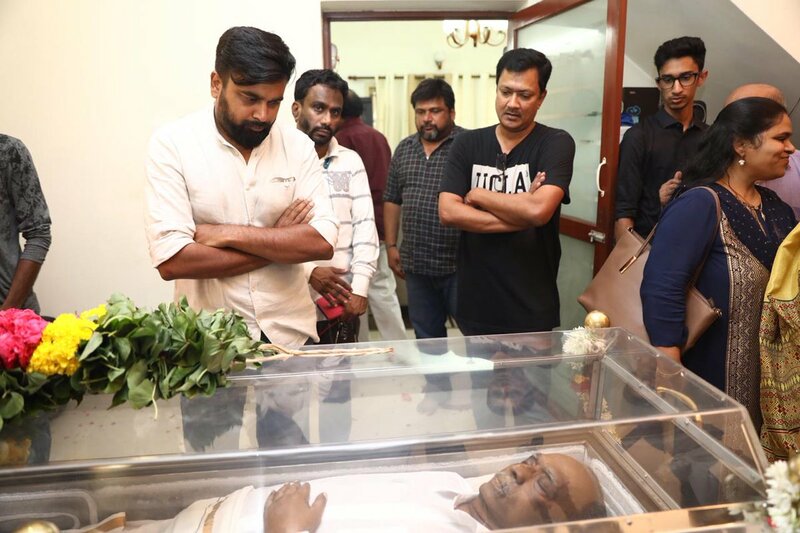 On Tuesday morning, his son John Mahendran confirmed his passing on social media. 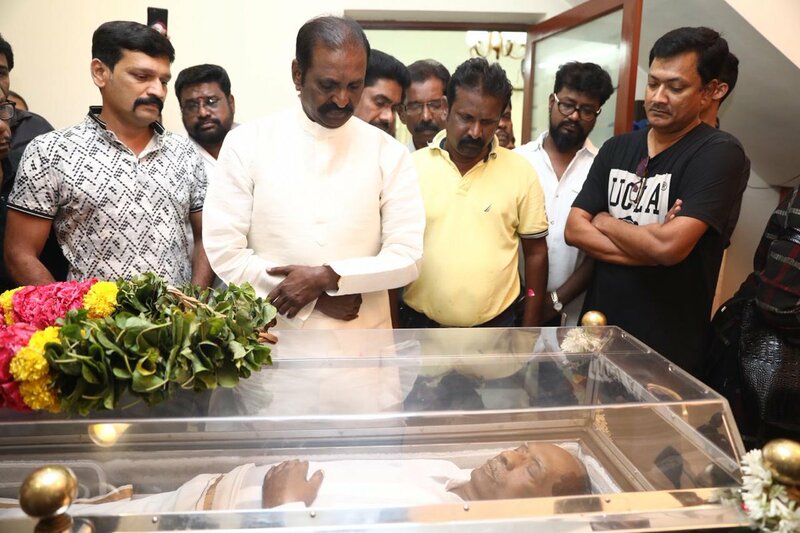 The mortal remains of the Mahendran is currently kept for public homage and the last rites will be performed at 5.00 pm on Tuesday at his residence in Pallikaranai. 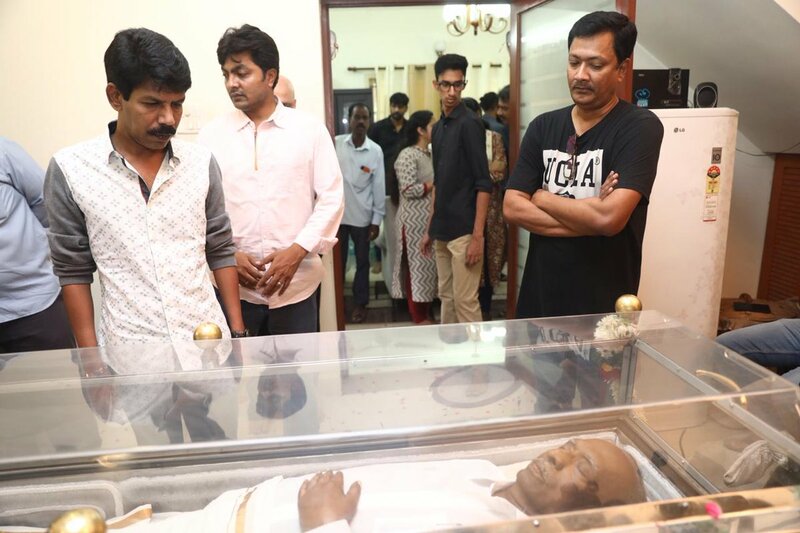 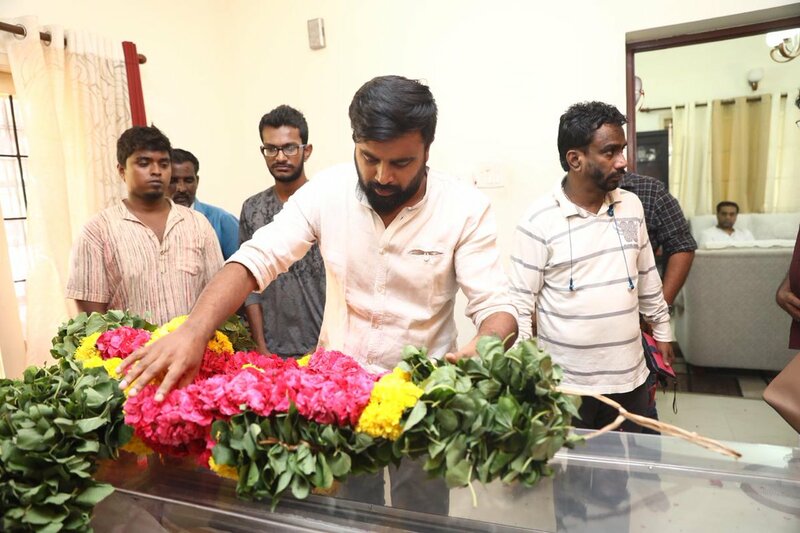 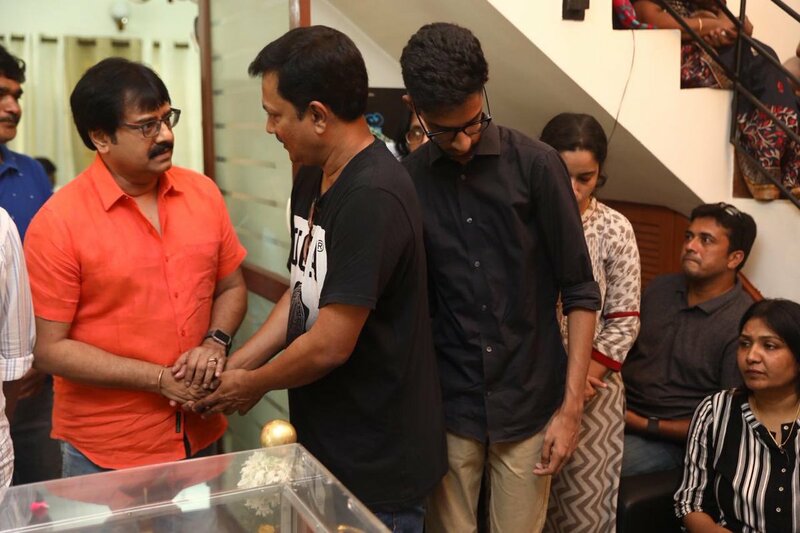 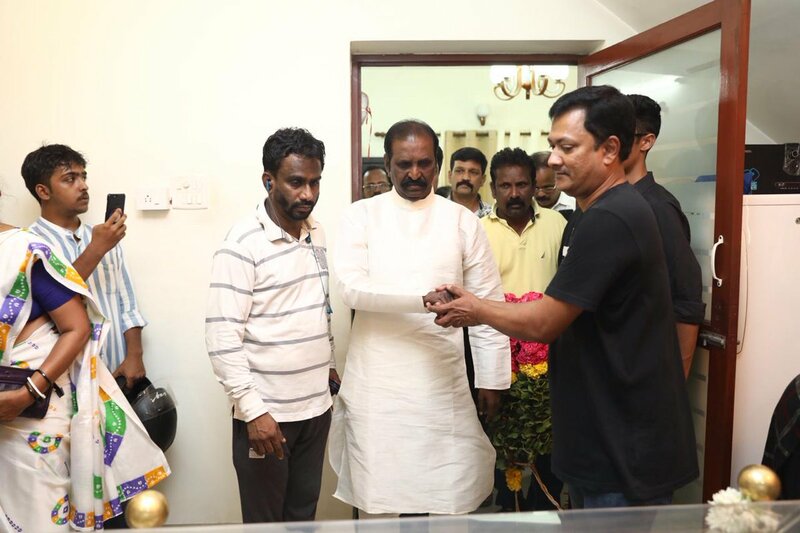 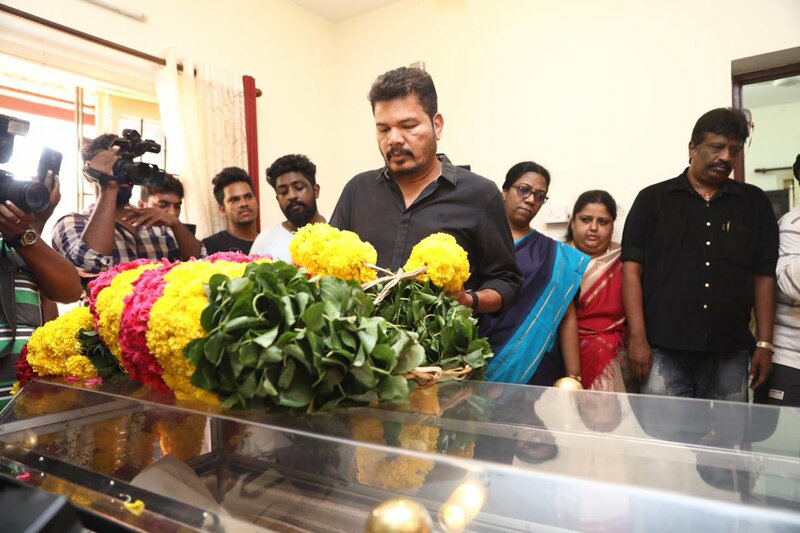 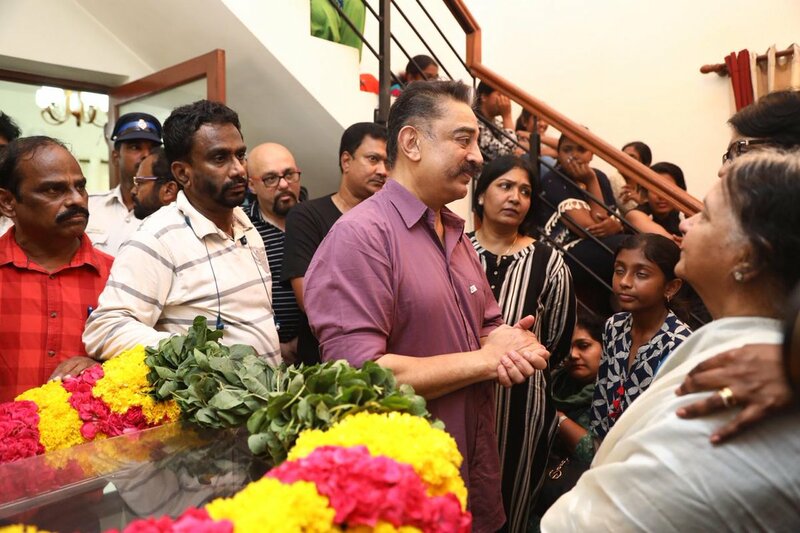 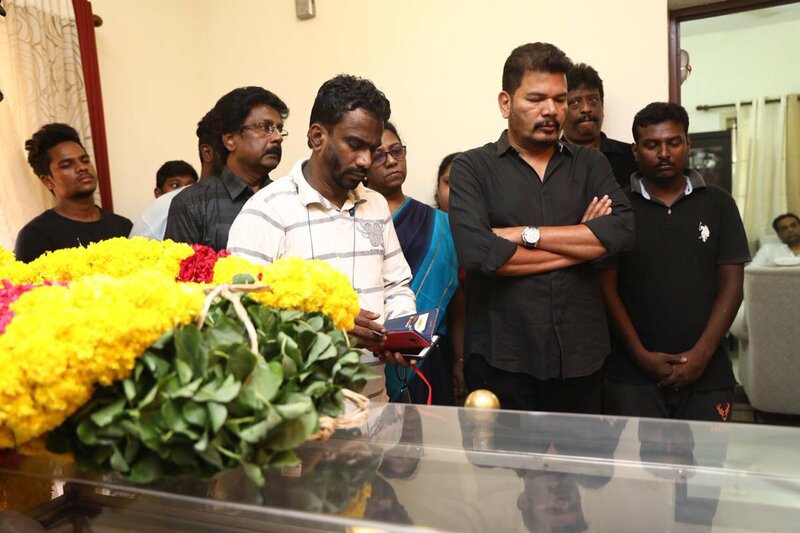 Popular celebrities from the film fraternity like Rajinikanth, Maniratnam, Bharathiraja and many more big names have paid homage to the veteran.